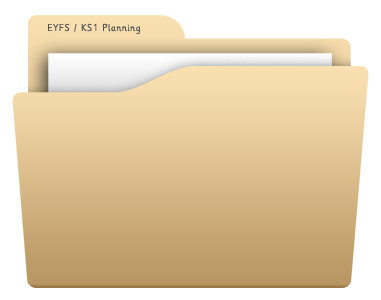 Seven days worth of outdoor play planning ideas covering each of the EYFS areas of learning. Each day gives different ideas for your outdoor area. This resource was created by Kerry Moody, an experienced EYFS teacher and manager in a school graded outstanding by OFSTED. Thank you for giving me the wonderful outdoor planner. I’m happy and was very badly in need of outdoor activity for my students to explore in the outdoor environment. Would like to have a daily plan for outdoor activities. The fourth of our EYFS /KS1 Forest School session plans. The second of our EYFS /KS1 Forest School session plans.